On July 7, 2012, a prominent group of scientists signed the Cambridge Declaration on Consciousness. While it still falls short of giving all animals the scientifically accepted title of “sentience”, it did grant it to a significant number of animals. It even included vertebrates and invertebrates. Stefano Mancuso was at that meeting. He fought hard to show plant consciousness, but his arguments fell on deaf ears. Why is it so difficult to recognize the intelligence of plants? In part it is a physiological problem. Humans have historically connected intelligence to brains, something plants clearly do not have. But the bigger problem is that there is no widely-agreed-upon standard on the definitions of fundamental concepts such as intelligence and awareness. Not only, many of these terms have always been defined in terms of human actions. This makes it impossible to translate to beings with a completely different morphology. Plants can’t exactly respond to a stimulus the way a dog does. And this makes it very hard to determine when an action goes from an automatic biological response to a conscious decision. The only way to reach any kind of common definition is going to be with reproduceable and documented research. Since Tigrilla finds herself on the confines of science and spirituality, she is uniquely qualified to bring together cutting-edge research. 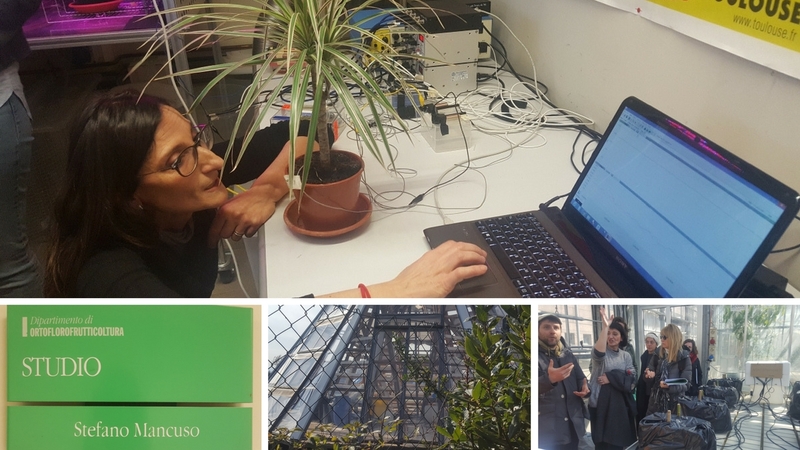 Plant consciousness, the effects of plant music on human health, plant and human entanglement… these are just some of the research titles she explores with a vast number of collaborators from universities and institutions around the globe. If you are working in this area of research or would lend your expertise to a study, she wants to hear from you! Tigrilla is also available for keynotes and conferences, workshops, and interviews. For booking information, contact her. Want to see more research in the world?